March 30, 2018 Robert W.
Las Vegas wooden commercial realtor signs are heavy MDO board signs that realtors use in Las Vegas in order to lease or sale a commercial property. These wooden realtor signs are traditionally heavy and large and are placed in front of commercial properties or on vacant land. They contain information about the property, contact information and other pertinent information regarding the property that might be of interest to somebody. Las Vegas wooden commercial realtor signs are usually of two sizes: 1. 4ft x 8ft or 2. 4ft x 4ft size. These large signs can contain a lot of information, as well as pictures and logos. These wooden signs are full color, meaning you can print as many colors as you would like on the signs. The signs are place on the subject property using 4″ x 4″ posts, usually 2 posts for a 4ft x 4ft wooden sign and 3 posts for a 4ft x 8ft wooden sign. The posts are then sunk into the ground ( but not permanent with cement to avoid having to get a sign permit ) and then the sign is aligned and screwed onto the posts. In cases of vacant land where the winds are heavy, the sign installers will often reinforce the sign posts with a back piece that goes into the ground to act as support. 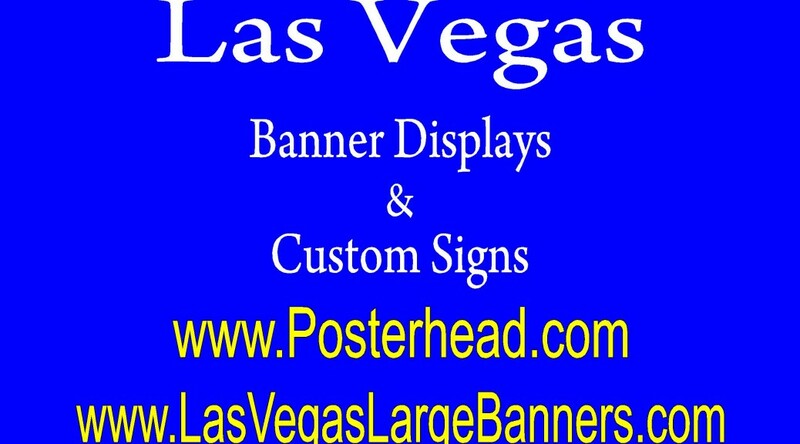 Las Vegas wooden commercial realtor signs can be made in just a few days. The signs are printed, allowed to dry and then usually a laminate ( matte laminate) is placed on the sign in order to protect the design from the harsh sunlight that occurs in Las Vegas. The laminate acts as protection and extends the life of the sign by a few ore years. These wooden signs can be purchased at local Las Vegas sign companies and be ready in just a few days. One sign company can be found at https://trello.com/edx48792615 who will make the signs for you.